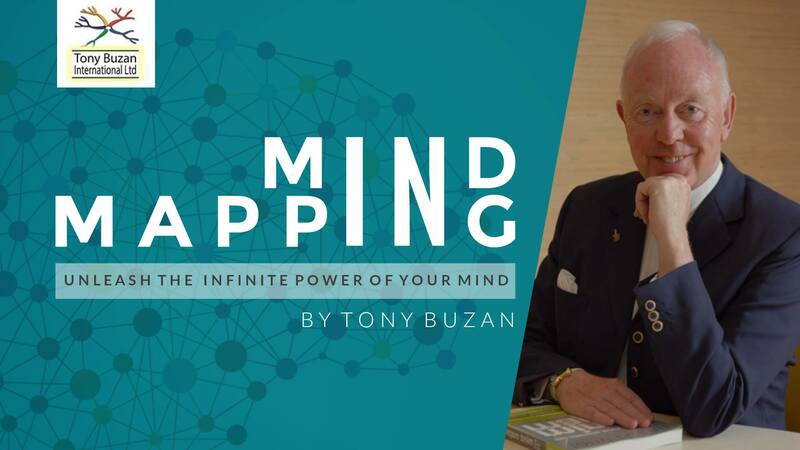 DreamBuilders ME is proud to host the inventor of Mind Mapping, the globally popular educational, creative and thinking tool, TONY BUZAN in Amman Jordan. Mind Mapping is a highly effective way of getting information in and out of your brain. It is a creative and logical means of note-taking and note-making that literally "maps out" your ideas. 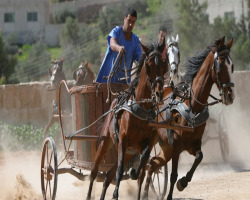 It has been demonstrated to increase organizational skills and creativity, to develop memory retention, and deepen understanding of concepts!